Retake control of your MacBook with a new Trackpad! 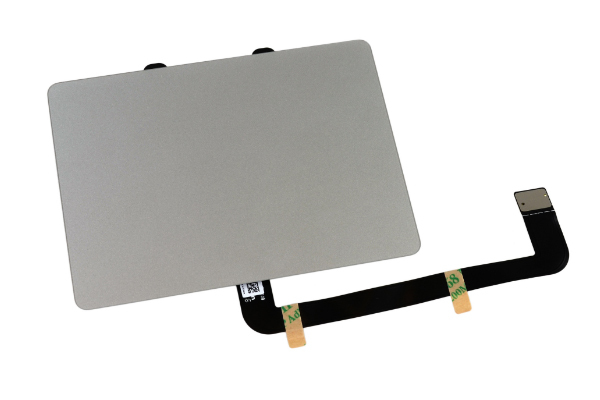 Some options include the trackpad cable and mounting screws, for others you will need to transfer the trackpad cable or mounting screws from your existing trackpad. Find the screws and other mounting hardware for sale separately.